to our terms & conditions which can be seen here. What have we learned since the crash? Have we changed how we run our economy? Have we changed what we teach our students? Have we change how we govern as leaders? 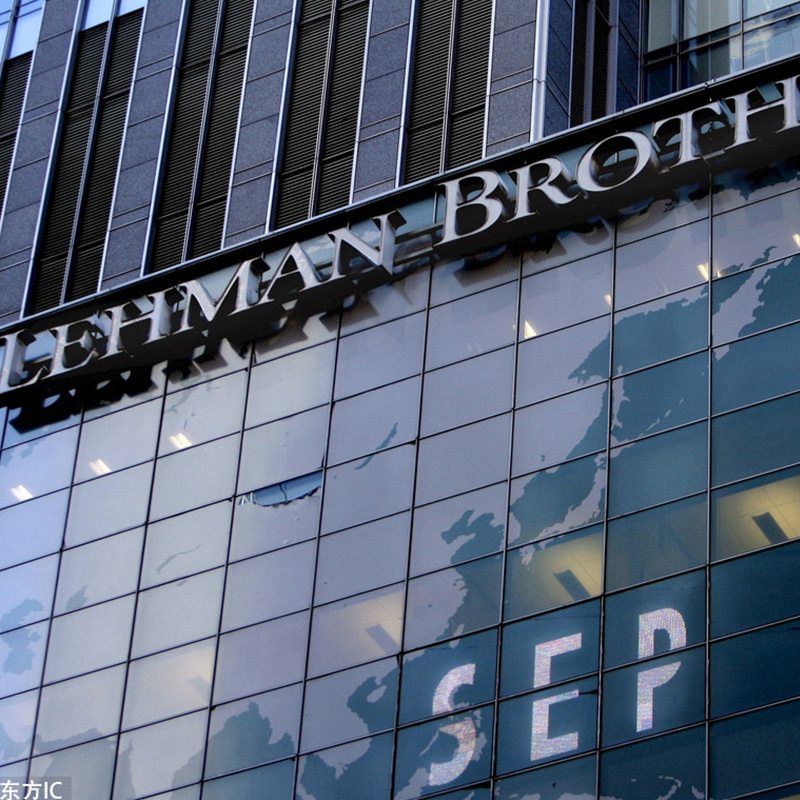 Ten years since the credit crisis officially began on September 15th 2008, we find ourselves in a world unimaginably different from the one that Lehman Brothers crashed its way out of. The crisis was borne of unchecked systemic risk; of reward severed from value; the myopia of greed; of capitalism cut cleanly away from the true purpose of economy. Its symbolic impact – the death of the middle-class dream, the separation of home from easy security, the destruction of trust in the technocracy and so much besides – are the red threads to the whiplash world of imbalance we navigate today. Yet from every moment of great destruction comes the promise of creation. It is in this promise that we find a new generation of leaders today determined to work for an inclusive stakeholder economy. It is here we find the B-Corps movement, and the new language of purpose and meaning that gives hope to a sustainable future – underpinned by a social, sustainable capitalism. Much good and radical change has emerged in the last decade. But it is now time to take stock. Ten years later, it is clear that we have not achieved the systemic reimagining we needed to shift the foundations we build from. A snapshot of seven lives differently impacted by the crash reveals a west that may recover its bank balance, but will not – for its hundreds of millions of citizens – restore its sense of unquestioned safety, equity, and fair return. Fittingly then – as the UK confronts, in Brexit, our next great moment of wilful destruction or dismantling (depending on perspective) – it is this concept of economic justice that informs the release this month of the IPPR’s landmark report “Prosperity and justice: A plan for the new economy”. Its bold reimagining of the new social contract deserves to be widely read and debated by all – advocating the critical shift from short-term finance to long-term investment-led growth; a new era of trade and sustainably-backed innovation; the revitalisation of our northern economies; high quality work driven by high quality skills; effective automation and boosting individual potential; among many other sound and insightful recommendations.